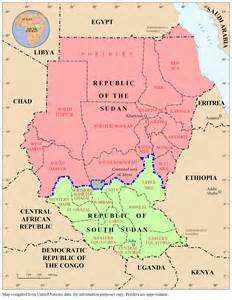 SUDAN – Two Pastors in Sudan Who Faced Death Over Christian Faith released and their lawyer too. February 2016 -these men are now free and their defence lawyer who was under threat of charges is also free from them. 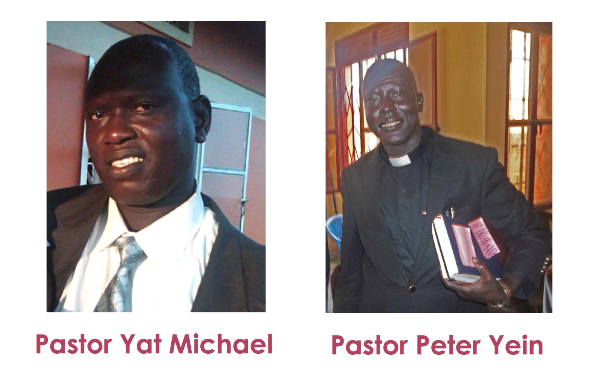 On Sunday and Monday of this week, Pastor Yat Michael (49) and Pastor Peter Yein Reith (36) appeared in court in Khartoum. The two pastors from South Sudan are facing serious charges (some of which carry the death penalty). A defence lawyer said the judge indicated that the prosecution needed more time to prepare and so adjourned the case until 15 June. Two pastors from South Sudan, Pastor Yat Michael and Pastor Peter Yein (pictured), have gone on trial in Khartoum facing a number of charges, some of which carry the death penalty. Of the six charges, Articles 50 and 51 carry the death penalty, or life imprisonment in the event of a guilty verdict. At the hearing on 19 May, the prosecutor presented his opening statement and the trial was adjourned until Sunday 31 May, when two prosecution witnesses will give evidence. Pastor Yat Michael was arrested on Sunday 21 December after preaching that morning at the Sudan Presbyterian Evangelical Church Khartoum Bahri congregation. After the service several men who identified themselves as officers from the National Intelligence and Security Services (NISS) demanded that Pastor Michael go with them, and took him away without further explanation. The next day the security forces went to Pastor Michael’s temporary home and took some of his clothes and personal belongings. They informed his wife that he was being held in relation to an ongoing investigation but did not reveal any further details, whether he was under arrest or what the charges were. Pastor Michael and his wife had taken their child to Khartoum, the capital of Sudan, for medical attention, and had been asked to preach at a church during their visit. 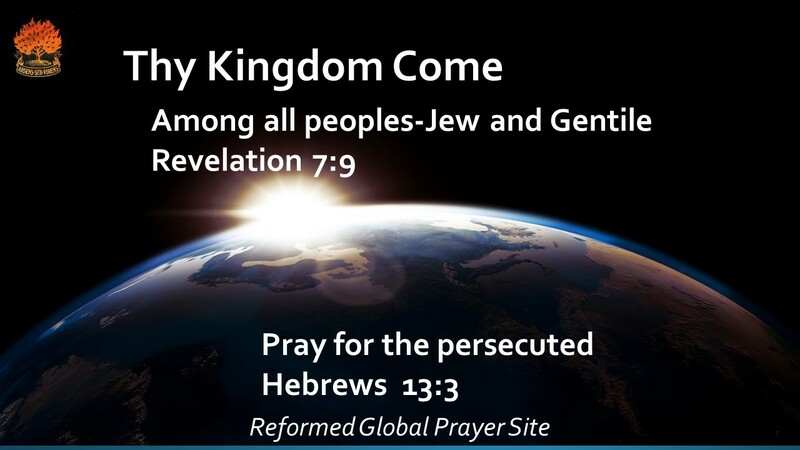 Pastor Yein was arrested on 11 January after he delivered a letter to the Religious Affairs Office in Khartoum from leaders of their denomination, enquiring about the whereabouts of Pastor Michael. The church that Pastor Michael had visited in December was the subject of government harassment, arrests and demolition of part of its worship centre in December. NISS officials appear to be determined to punish the pastors for their support of the embattled congregation, sources said. The two pastors began a hunger strike on 28 April to protest their incarceration. NISS officials have demanded $12,000 (€10,800) from the SSPEC secretary general, Rev Philip Akway Obang, for the release of the pastors, sources said. Local church leaders expressed their outrage at the attempt to buy the pastors’ freedom, saying they fear NISS would arrest other Christians and make the same demand in exchange for dropping charges. A NISS officer who identified himself only as Jamal confirmed that the agency had demanded that the pastors pay $6,000 (€5,400) each for the charges to be dropped. 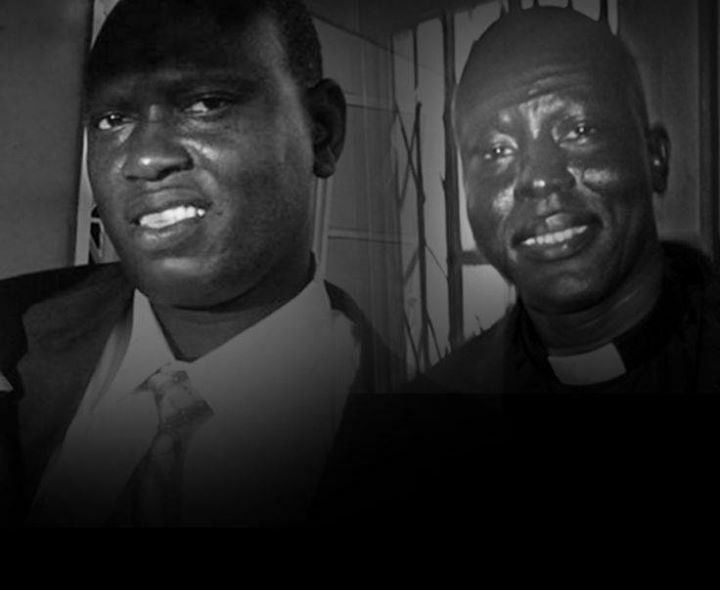 The possible death penalty case of 2 South Sudanese pastors in Sudan has grabbed international attention as religious freedom advocates fear the real possibility that the Sudanese government will truly execute the two men. With the trial set to begin May 31, Peter Yein Reith and Yat Michael Ruot stand charged with crimes against the state, including spying. The men were arrested in January when visiting Khartoum to preach. The Sudanese government carries a notoriously terrible record persecuting Christians.